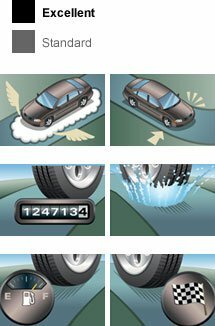 Today Available today after 4 p.m.
Approved for over-the-highway use, these tires comply with U.S. Department of Transportation requirements. 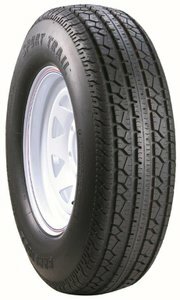 Their long-lasting, wrap-around tread provides sure cornering and safe travel. A popular choice for RV-towable utility trailers, boat trailers, horse & stock trailers, cargo trailers & specialty trailers.